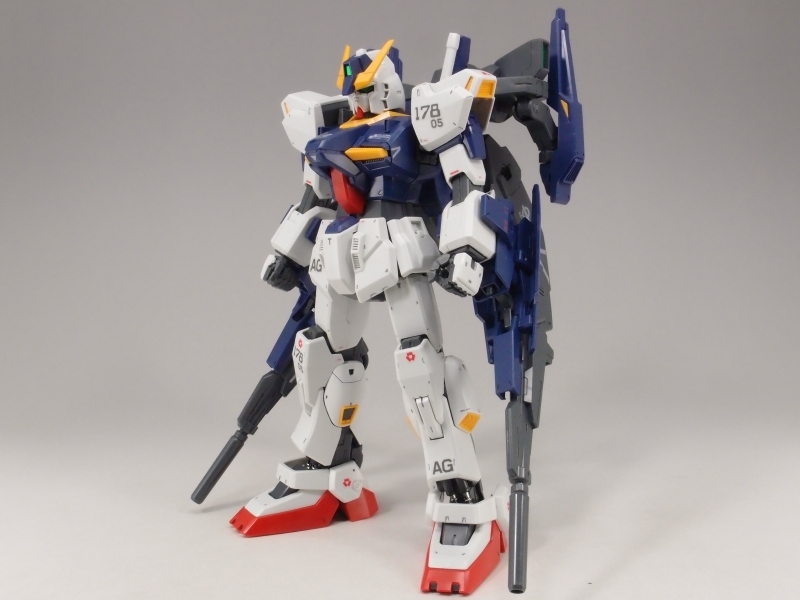 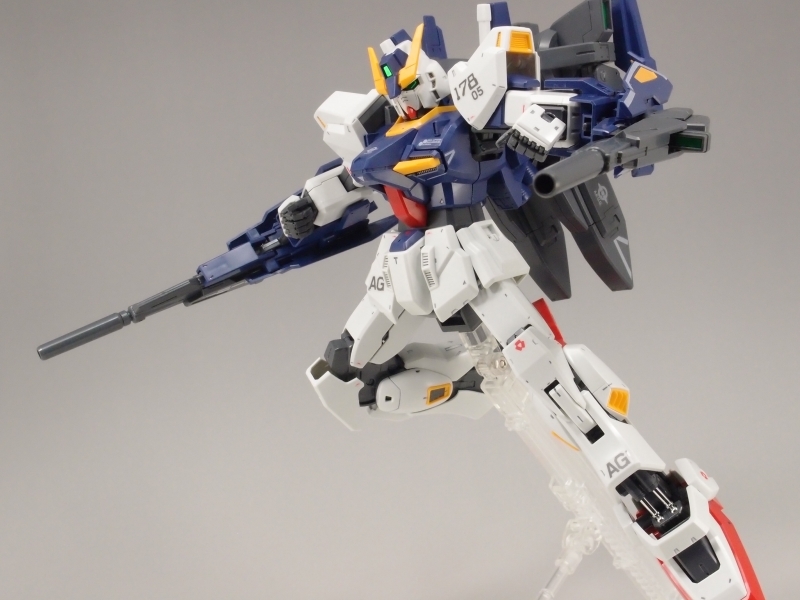 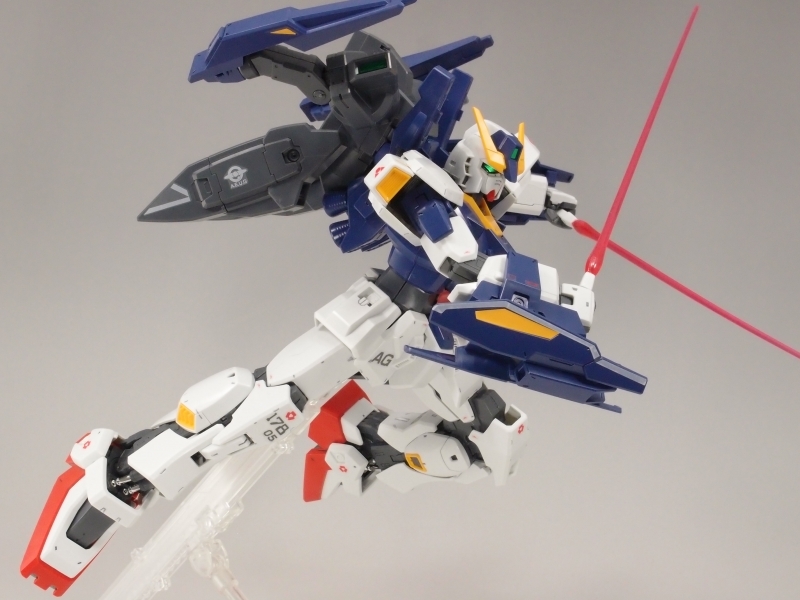 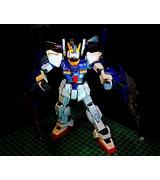 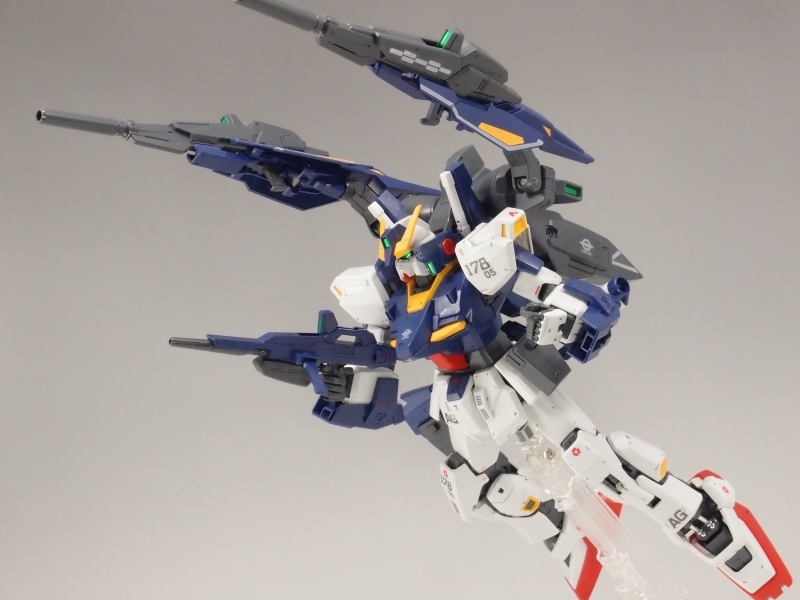 A modern modification of a classic Suit, the Build Gundam Mk-II is equipped (much like the Build Strike) with a powerful booster and modified weaponry. 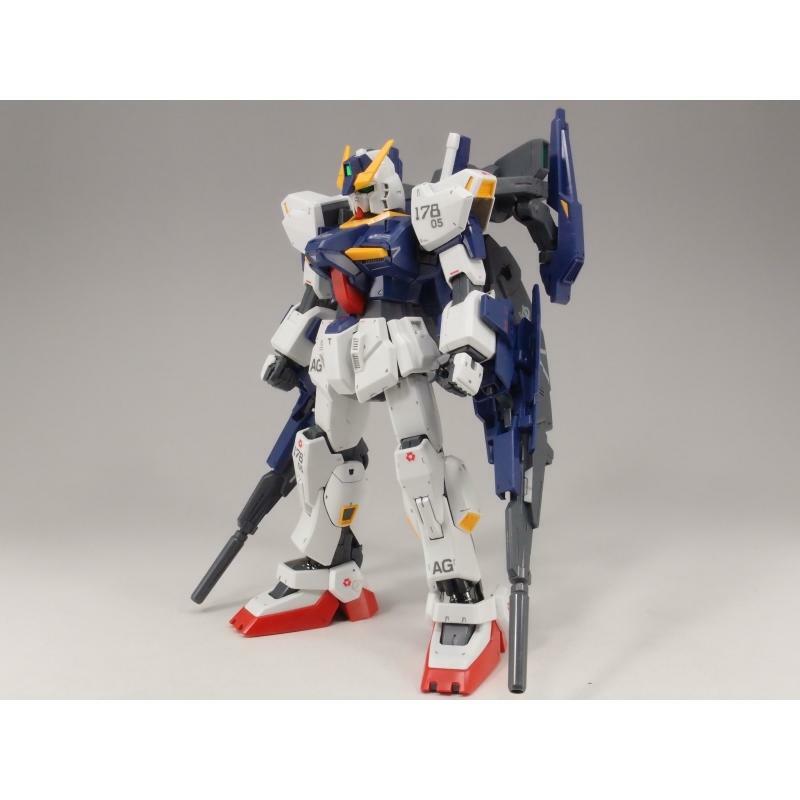 Enhanced chest armor and redesigned V-Fin give this suit a more streamlined look than it - €™s base model, and the massive Build Booster Mk-II adds a sense of strength to the Suit. 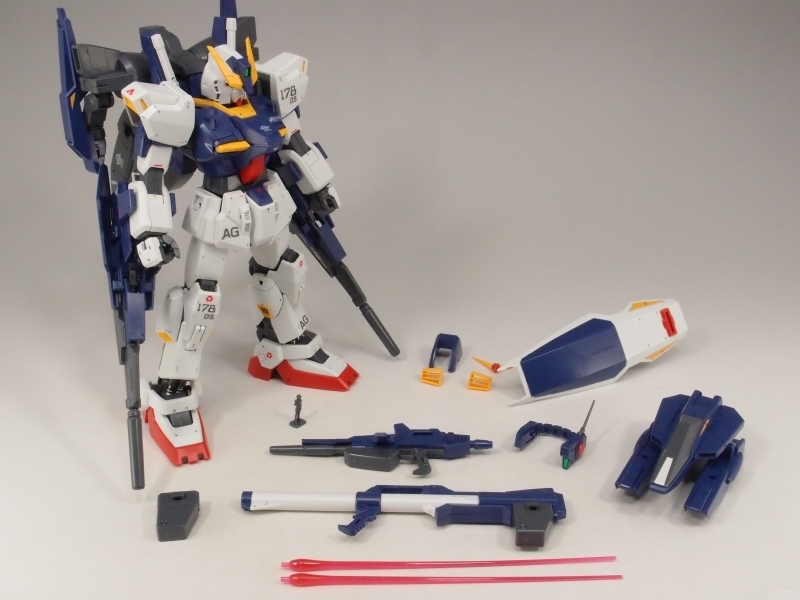 Beam Rifles are detachable from the Booster, and can be used by the Suit. 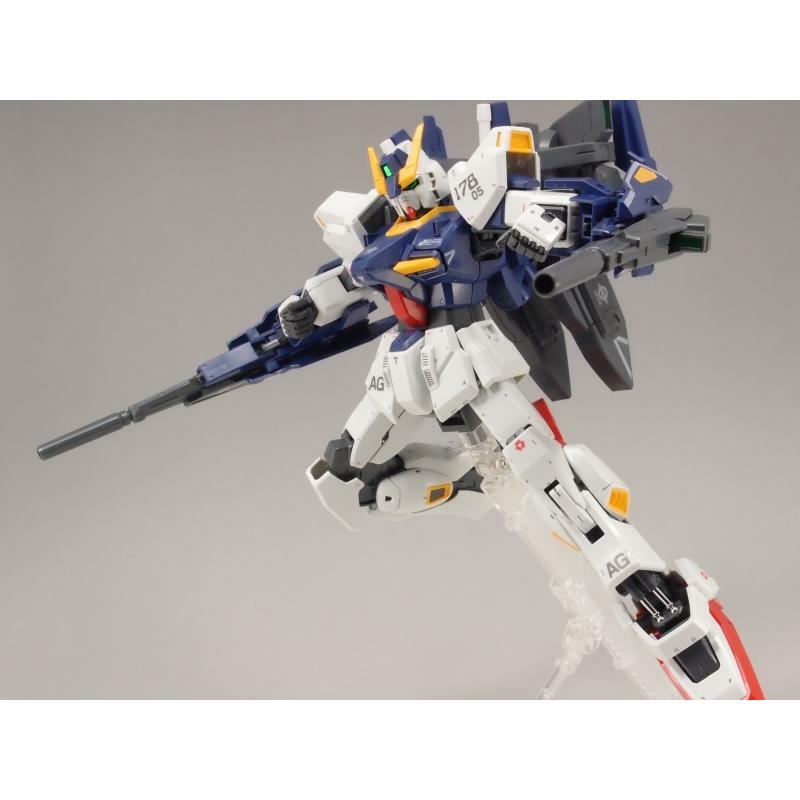 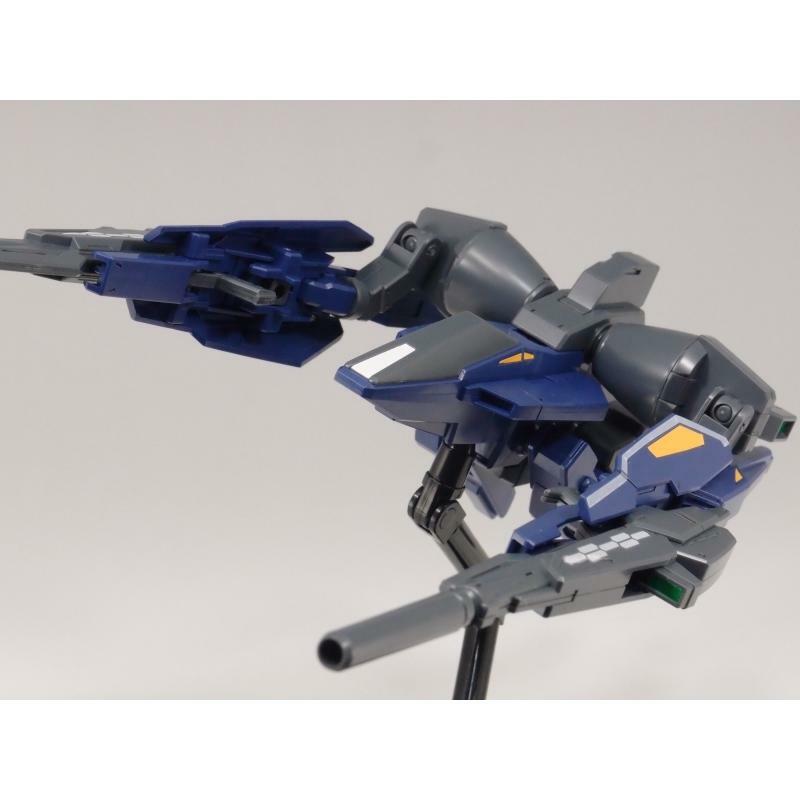 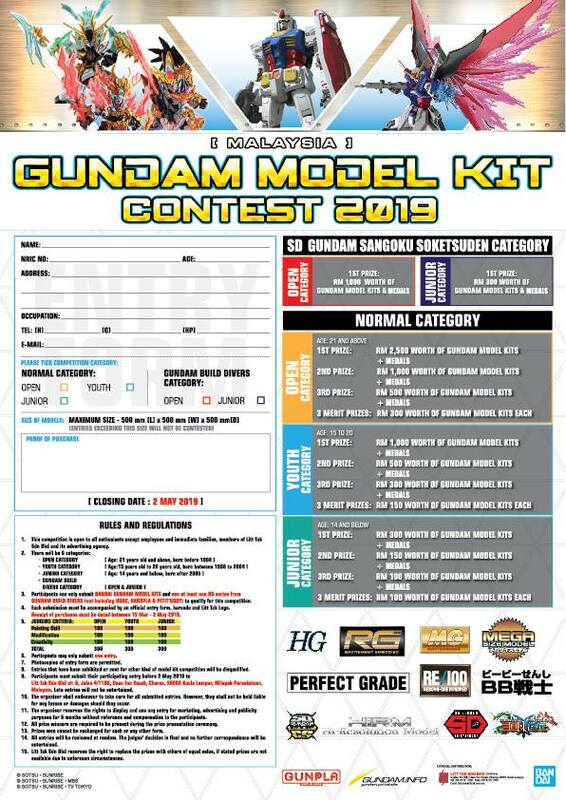 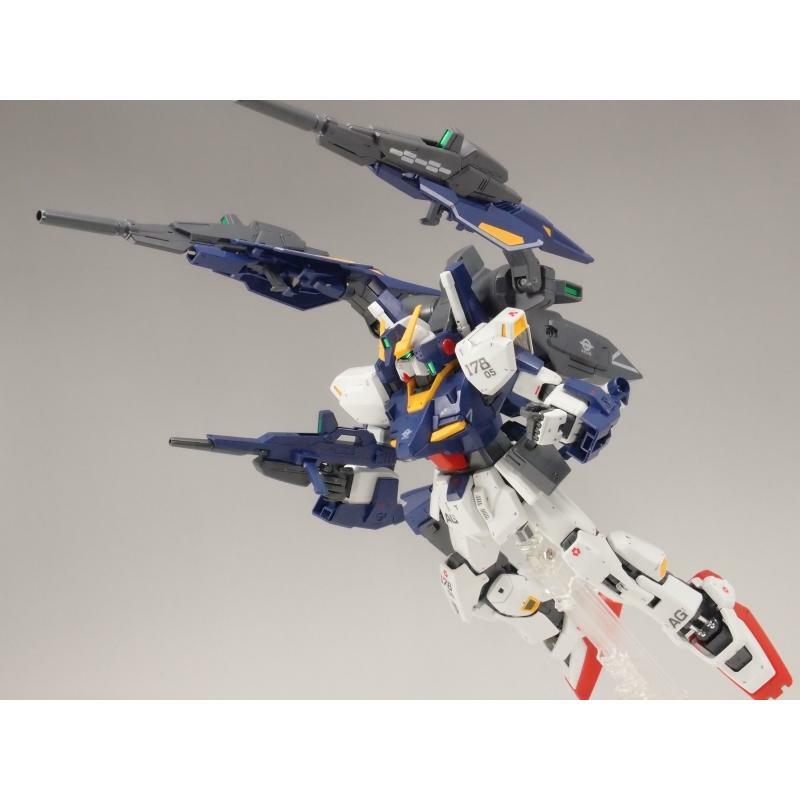 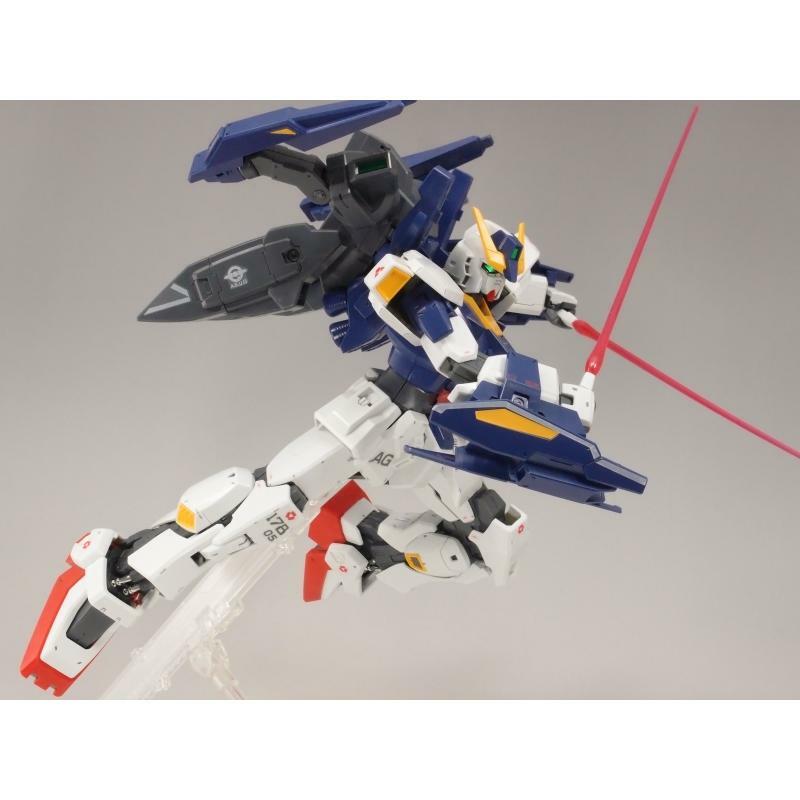 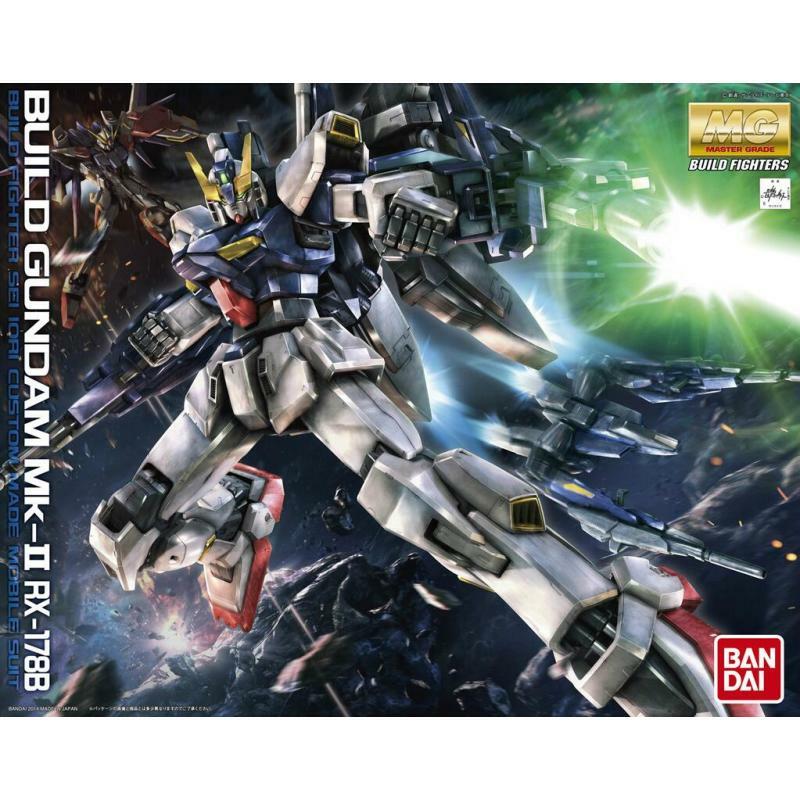 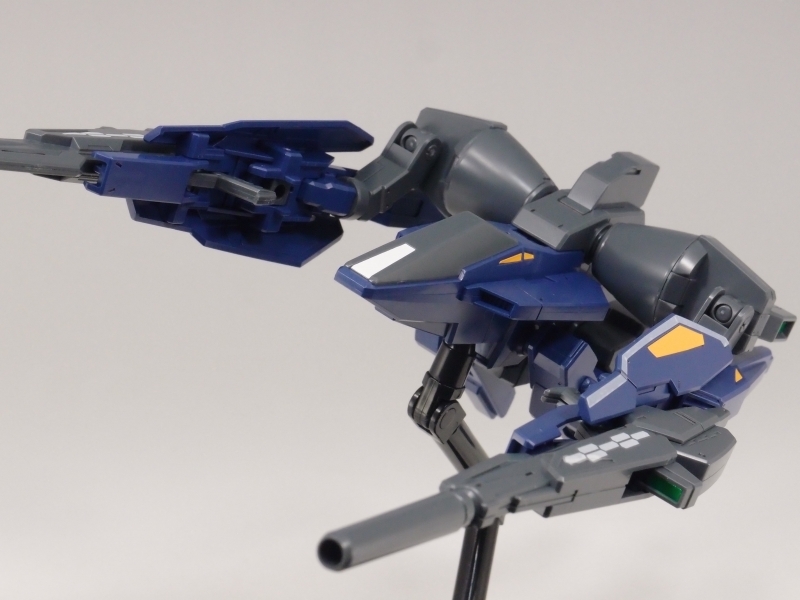 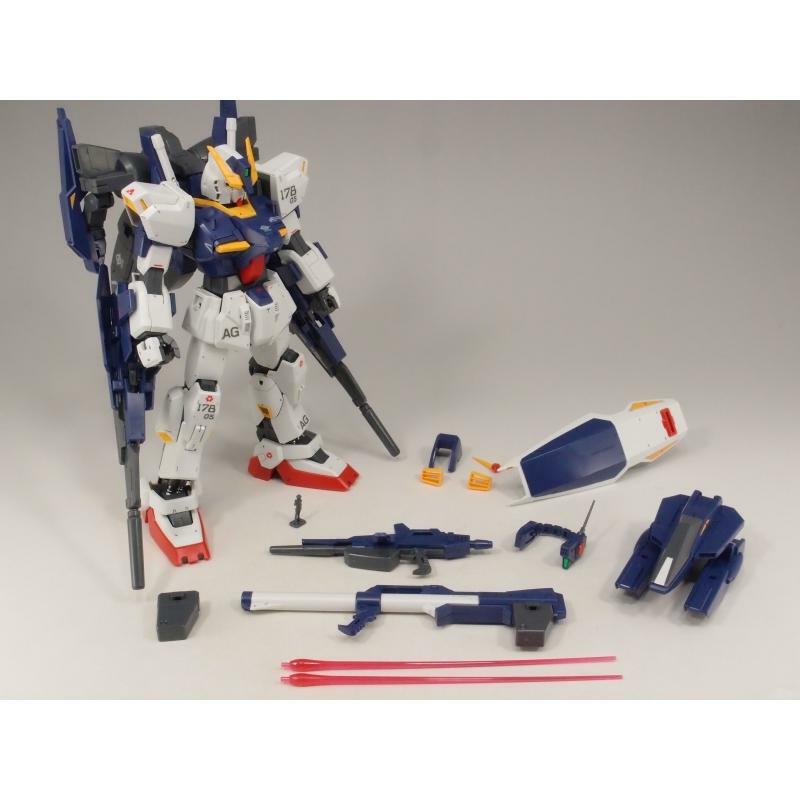 Build Booster Mk-II included and can connect with Action Base 2 (sold separately). 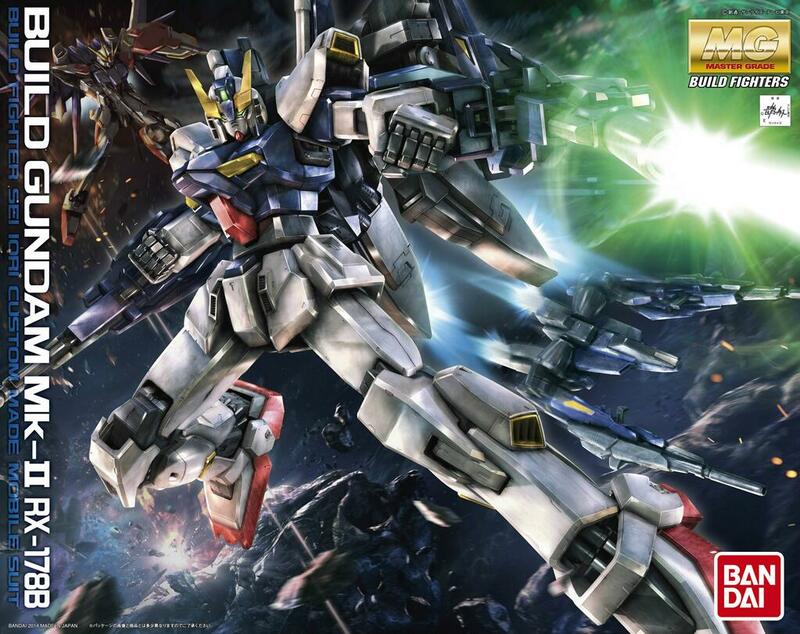 Beam Rifles and Generators attack to the Build Booster Mk-II for added attack power! 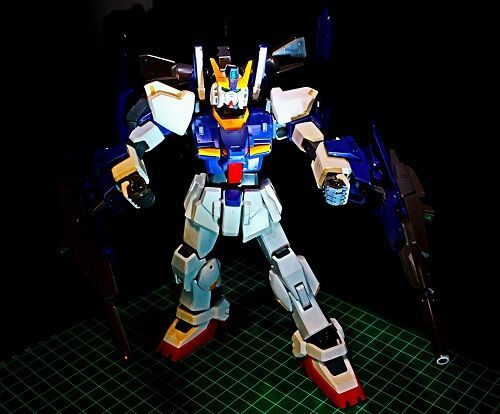 Alan Tan : Picture taken with Canon Eos 100d in high saturation mode, high angle and led lighting to accentuate certain areas.